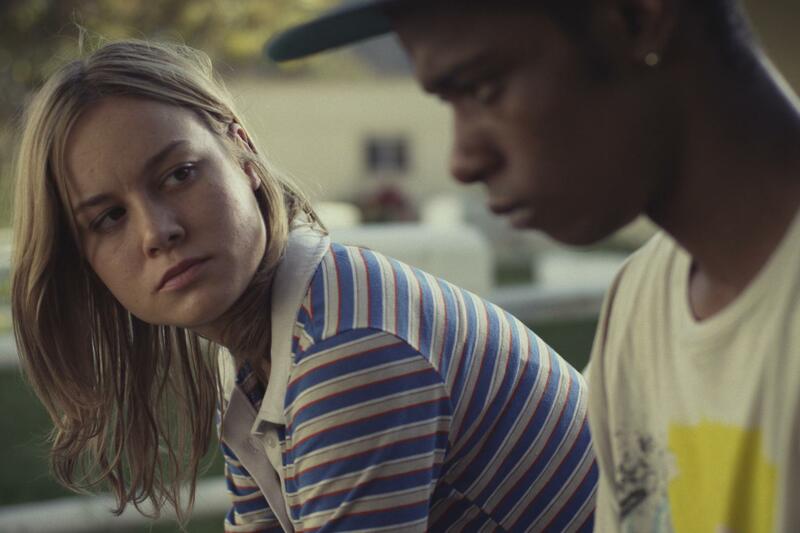 Directed by Destin Daniel Cretton, Short Term 12 is a 2013 drama film starring Brie Larson as Grace, a staff member at a residential group home for children and adolescents; a home which is meant to house the young people for a short period of time between foster homes, however the reality is that many stay for much longer than twelve months. The story follows Grace, as we learn of her relationship with a fellow staff member, the stories of the children and adolescents in the home with whom she works, and her interactions with a particularly troubled young girl whose life story may mirror her own. In Australia, these facilities or homes are called residential care units, or ‘resi units’, so that’s how I’ll be referring to them throughout this review. I have to say, when watching this film as someone who has worked with a lot of children who have resided in resi care units, the film hit a little bit close to home. I watched Short Term 12 on my day off from work on a Friday and it almost felt like I was back at work, dealing with high risk children and adolescents and their various exploits. So I suppose this review begins with a warning – when you work with the kinds of children and adolescents portrayed in this film, in whatever capacity that may be, your response to it might be one of two things. Either supreme exhaustion and something that feels like a burn-out, or an extreme empathy for both the children and the workers portrayed on screen. For me, it was a little bit of both. Brie Larson very recently won a Best Actress Oscar for her performance in Room (2015), which I haven’t seen yet. But I’m not really surprised that she won the Oscar for that performance, judging by this film. Her performance in Short Term 12 is nothing short of luminous. She perfectly assumes the role of someone who is extremely experienced in her work, but someone who also is able to relate with the kids in the unit on a personal and empathetic level. Her performance is quietly raw, particularly as we learn of Grace’s backstory. Watching her performance in conjunction with John Gallagher Jr, her on-screen boyfriend Mason, we see that Larson is playing the role of Grace as someone who is very complex. Not just someone who has experienced adversities in childhood and adolescence, Grace’s behaviour and history is mirrored in those surrounding her and in the young people with which she works. It would be easy to play this as some kind of hardened, jaded character, but Larson’s performance is tender yet unsentimental. One of my favourite parts of the story was the inclusion of a character named Nate, who is played by Remi Malek of Mr. Robot fame. On surface level, Nate’s character could be seen as purely serving for the purposes of exposition (kind of like Ellen Page’s character in Inception, a shamefully-written element of that film), but I saw it as something different. We begin the film with Nate arriving on his first day. He serves as the representation of the viewer; his questions are our questions. But his character then takes the answers to these questions and puts them to the test for us, sometimes with damaging results. Watching Nate learn about the unit, his role, and very slowly how to relate to these vulnerable young people mirrored our learning experience whilst watching the film. It’s also an excellent performance by Remi Malek. In a film filled with amazing performances, my next favourite was Keith Stanfield, who plays Marcus – a seventeen year old young man, almost eighteen year old, whose time at the resi unit is soon to end. He is soon to be released into the big wide world as an adult; a time which most adolescents would find a celebration, adulthood at last. 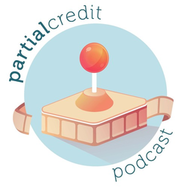 For children and adolescents in the resi care and foster care system, many find this time a confusing and destabilising experience, filled with nerves and anxiety about an uncertain future. Stanfield portrays this in such an authentic and heartbreaking manner. 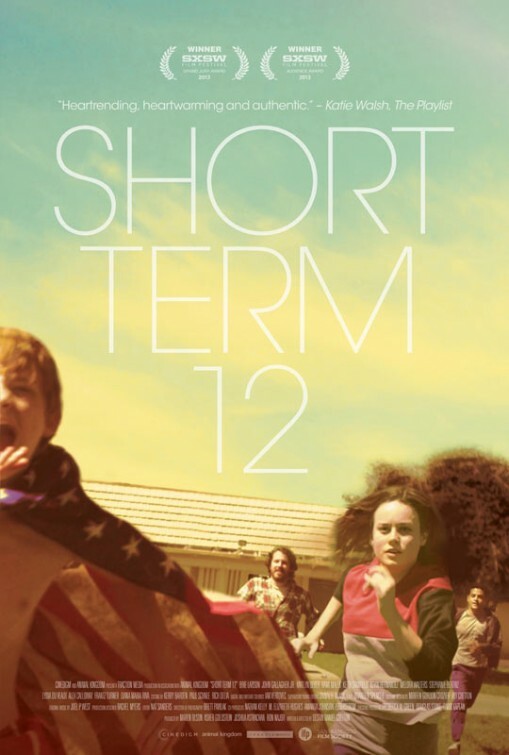 Creatively, Short Term 12 is also quite lovely. The writing is very good, and the aforementioned authenticity of the film’s performances are a testament to a wonderful script that treats its audience like adults who can read between the lines and understand the complexities of human relationships without being spoon-fed. The film is rendered in beautiful muted warm tones, which is interesting because you would assume that the environment of a residential care facility might be more of a clinical, cool-toned feel, but yet this one feels homey, almost comfortable, as a result. The direction is also quite fearless, never flinching away from the violent realities of life in one of these units, but also giving us little snapshots of the mundane and heart-warming moments in the unit as well. One of my favourite things about Short Term 12 is that it knows that the life these people lead is difficult, but it doesn’t dwell on it. By the end of Short Term 12, you really get the sense that the film’s story is one of many stories that our characters and residential care unit will experience. It unfolds in such a manner that we almost dip in and out of the resi unit, experiencing it for a time and then leaving after certain conflicts have been managed; not starting at the beginning nor finishing at the end of the existence of the unit. At the same time, there is a very tangible sense that the resi unit, its staff, and its young people will continue on living and experiencing their lives after the film ends; the characters feel real, the story so authentic that you just know it could be the reality of any young person (or staff member) in a similar situation across the globe. Given that director and writer Destin Daniel Cretton worked in one of these units, the realism is one of the film’s greatest strengths. I really loved Short Term 12 even though its contents were so familiar to my line of work. It is a beautiful and powerful yet unassuming film about survival, whether this is in the face of present conflicts or past traumas. This was such a good film. Definitely one of my favourites from 2013 and absolutely an authentic examination of these residential group homes. I just can’t believe it took me such a long time to watch it, given how much praise it received in 2013! Such a wonderful and authentic film. Thanks heaps Natasha, you should definitely see this! You should definitely see this, Brie Larson is luminous. She’s such a talented actress and definitely one on my radar now! Such a wonderful film, this is. Larson is excellent, as is Stanfield, which you mentioned. It feels very realistic, too. That feeling of empathy for workers and kids alike that you mentioned, I got it. Great review. Thanks heaps Wendell! I really think it drives the point home that everyone has their own emotional stuff to carry around, and does so in a very sensitive manner. Such a great film. I loved this, but yes, it’s realistic, and it’s tough to watch. Brie is so good though. She’s amazing. I want to see more of her films! I had forgotten that she’s also pretty good in Trainwreck. Such a great little gem of a movie. Keith Stanfield was really the standout for me with this one. He was amazing. I haven’t yet seen Straight Outta Compton, so I’m looking forward to seeing his performance in that as well. Great review! I loved this one and have been a big fan of Brie Larson since this (and even things like 21 Jump Street & Don Jon – she was the best thing in both of those). Oh, you MUST see Room. It’s fantastic! Larson is amazing as always but Tremblay steals the show. I was in awe. Thanks heaps! 😀 I still haven’t seen Don Jon, though it’s on the list. Had no idea Brie Larson was in that one! Absolutely! Particularly as some people studying Youth Work may want to work in a resi unit one day. Should be required viewing for the course! I have a couple of friends who work in resi care at the moment, and for the right person who can tolerate a lot of stress and full-on stuff, it’s a great job. You have the chance to really work at the coal face with these kids, to build relationships with them and model good relationships for them, which is so important. It’s tough, but I reckon it’s so worth giving it a go! Yeah I loved this film. It wasn’t ‘over-thought’ or included imagery to force an emotive response. It was very natural. That’s the best thing, a film like this has such a sturdy emotional core and if it didn’t feel natural it would totally flop. Its authenticity is its absolute asset.